I am looking for records for nazareth lodge My great uncle was put in there after his mother died he is on the 1911 census as being there. Just wondering if any records exist for that time and can i access them? Also does any one know where girls around the age of 8 would have been as It seems to have been only boys is Nazareth lodge I am tryimg to trace his sisters? old and left the home at 6years and 3months to live with adoptive parents. Sadly I do not have any recollection of my time in the home other than having my ears pulled and pulled along the corridor by an Nun. I've heard so many stories of children being ill treated in these orphanages, it's got to the stage where I can't look at a nun, and have any respect for her. Same with Christian brothers, all they seemed to understand was cruelty. And to anyone who says you can't tar them all with the same brush, I'd say, why get yourself involved with animals who can treat defenceless children like that. when I here these stories it makes me realise even more how much I have to be thankful for. I come from a family of 13 and my mother died when I was six. I had a younger sister 4 and younger brother 2 at the time. My father said there was no way we were being split up and I have him and my brothers and sisters to thank, for making that possible for us all to stay together. We are scattered all over but still remain very close none the less. We always assumed these children were being looked after by people who really cared and it is very sad to here how many children have been mistreated. Yes Barney, we had our squabbles but they never lasted long. Good Memories. Life is too short for fighting and holding grudges, so I believe in trying my best every day for who knows how long we have left. My late mother went to school with some of the kids from it. She died almost 3 years ago age 61. But she showed us some of the nun's graves in Milltown Cemetery. One name I can remember she spoke off was Sister Miriam Gerard. Is there anyone eles remember her. I am so glad your father kept the family together, Val. I had a friend who was one of 13. Her mother died when she was 16 and the family was split up. Some stayed with relatives in Northern Ireland, others went to relatives in the Irish Republic or England. My friend had terrible health problems for years and also problems in relationships. Thank God, the aunt she went to live with was a kind woman. as I said I have a lot to be thankful for and a great family. Did anyone out there work in Nazareth house in the 80s??? 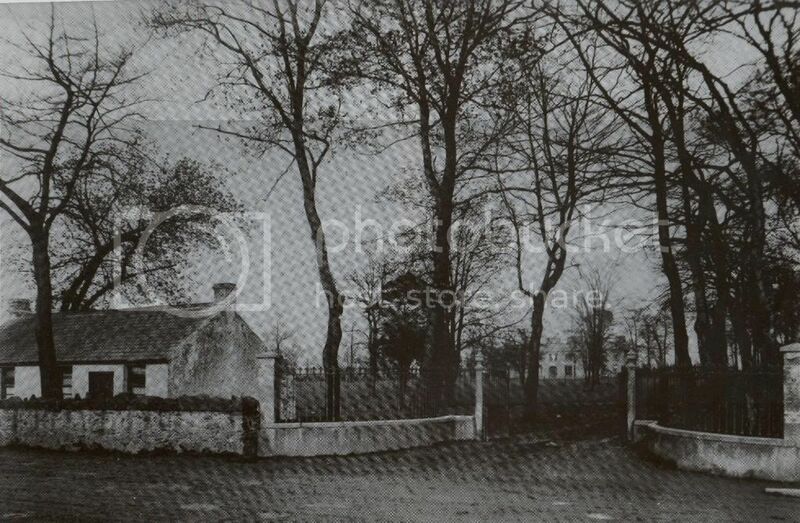 Nazareth lodge orphanage was obviously for Catholic boys - was there an orphanage for Protestant boys?